It’s six miles to the Southampton docks, where ocean-bound cruises depart, and a 5-minute drive to catch flights at Southampton Airport. 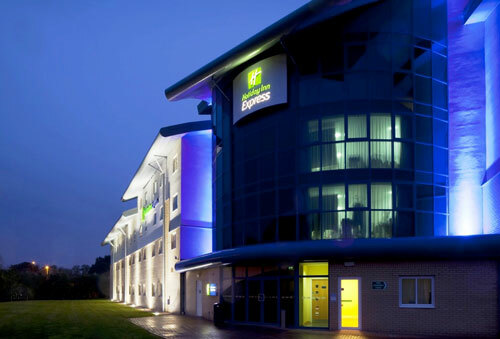 The hotel is just off the M27 motorway, and 5 minutes from the M3. Hedge End Train Station is 10 minutes away by bus, getting you to Portsmouth Harbour in 40 minutes and London Waterloo in 90 minutes. Handy for visitors to the Southampton Boat Show, the hotel is under eight miles from Mayflower Park. Bringing the kids? Don’t miss family favourite Paultons Park, home to Peppa Pig World, or the superb views from the Spinnaker Tower in Portsmouth, both half an hour’s drive away. Start the day with the inclusive Express Start Breakfast buffet of scrambled eggs, bacon, sausages, baked beans and continental items. In the evenings, unwind in the comfy lounge bar before settling down for a meal in the excellent Conservatory Restaurant. 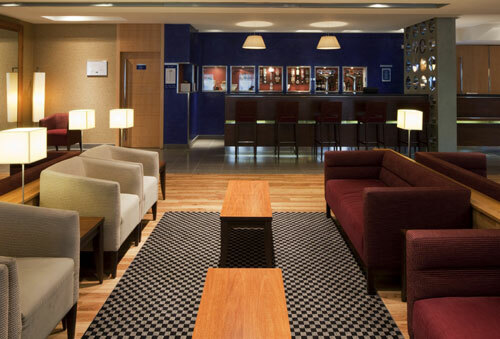 Five fully equipped meeting rooms offer space for up to 52 guests in the largest, with plenty of free parking as well. Parking information: Free Parking is available on site for the duration of your stay.